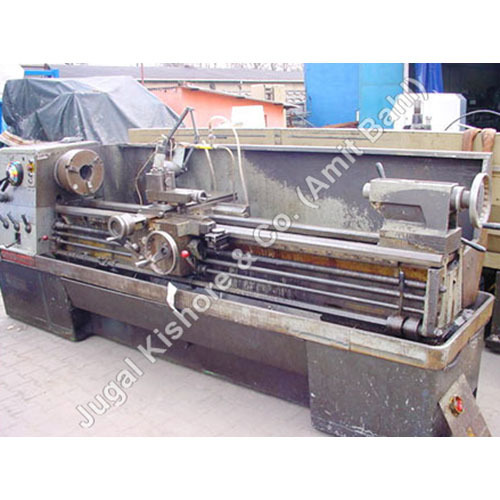 Lathe machine is one type of machinery that is found in almost all workshops, small or big. 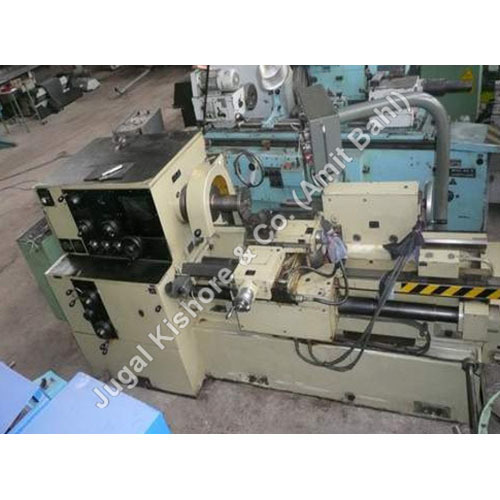 This machine is used for machining and working of workpiece. 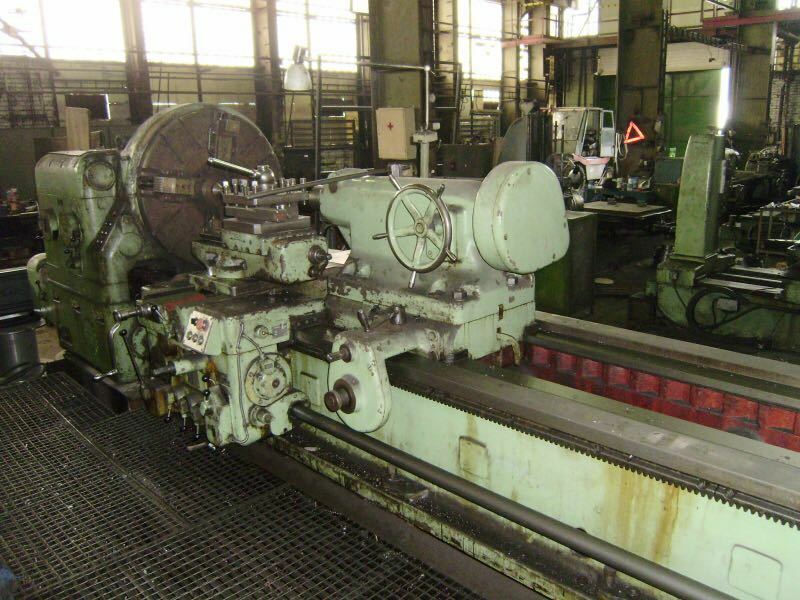 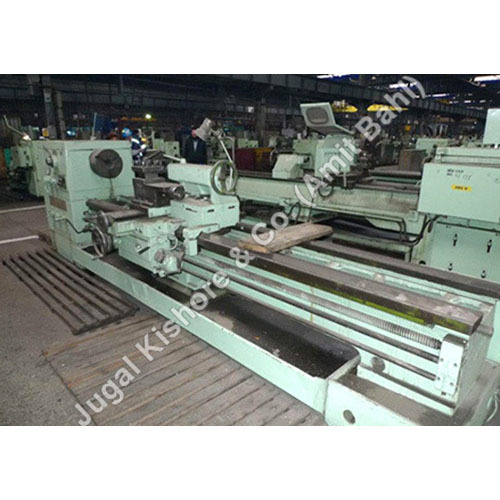 Several actions that can be performed using this machine are cutting, drilling, sanding, knurling, turning, etc. 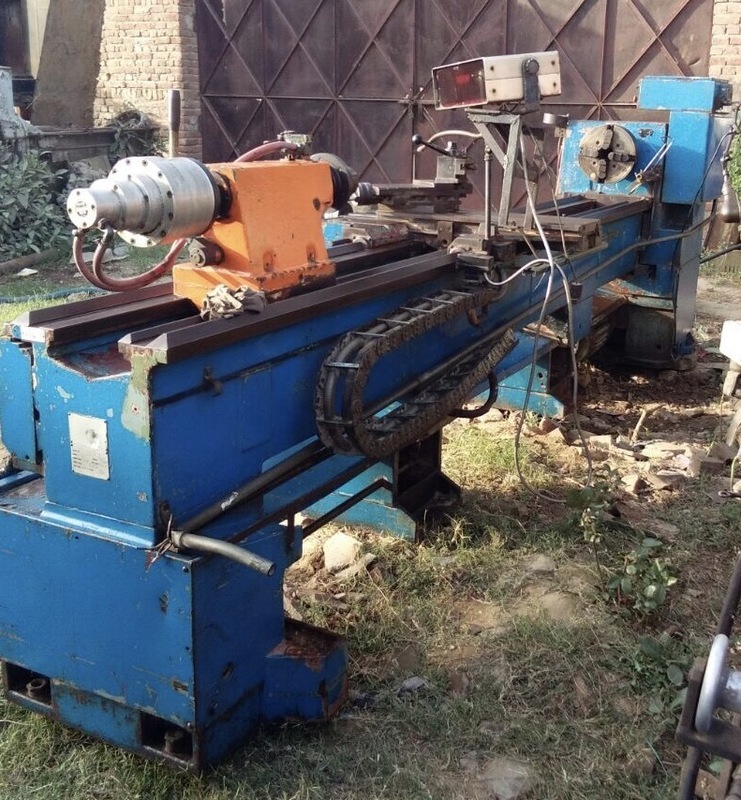 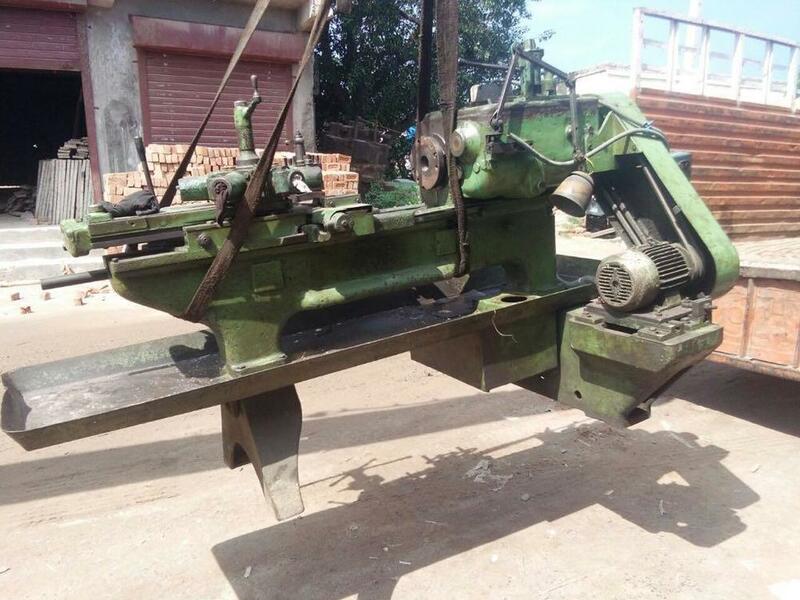 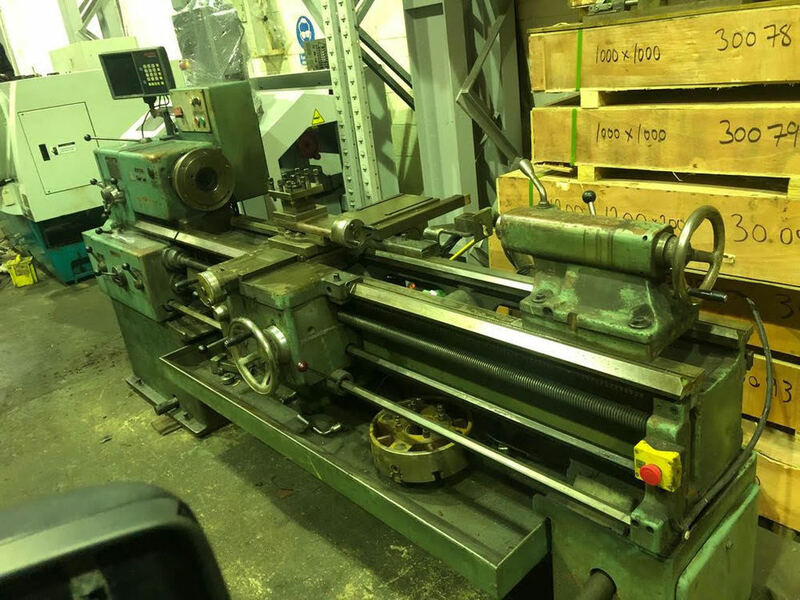 There are many lathe machinery available in the market for different purposes, like woodworking, pattern making, metal working, glass working, thermal spraying, etc. 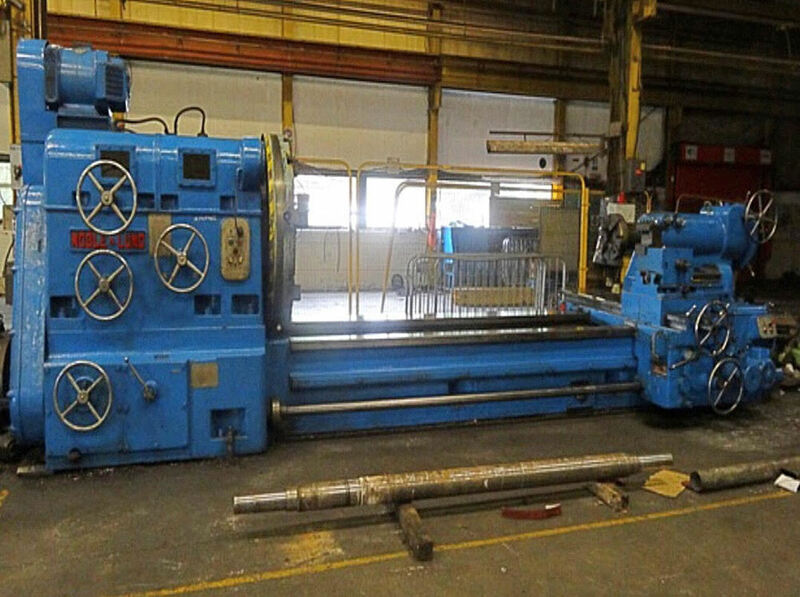 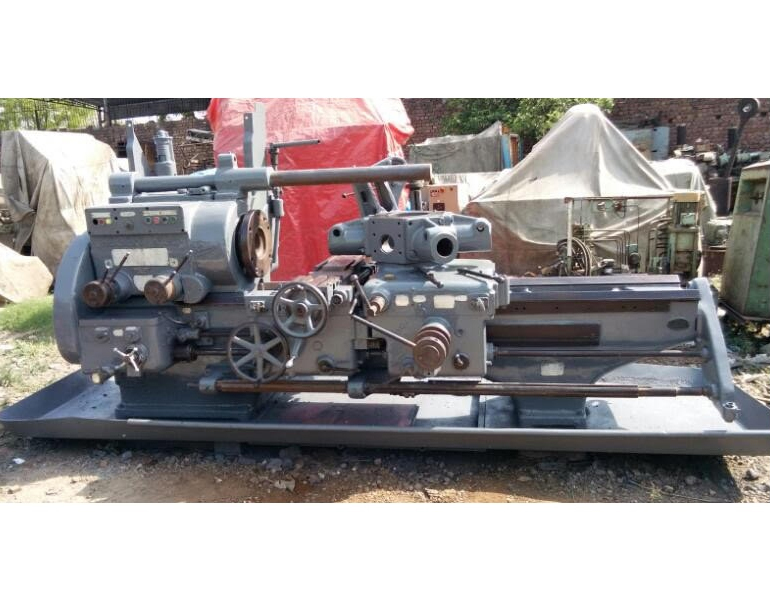 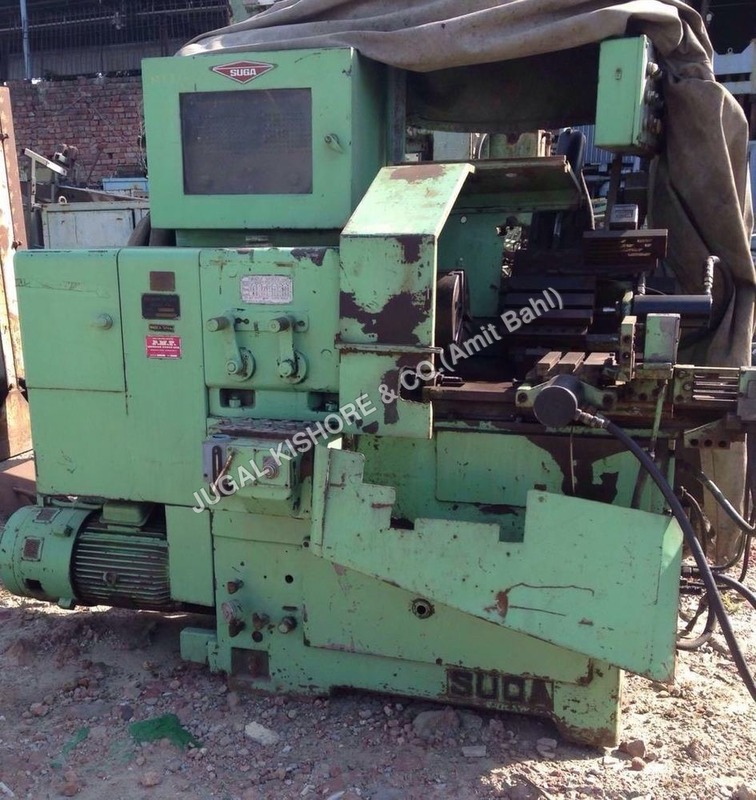 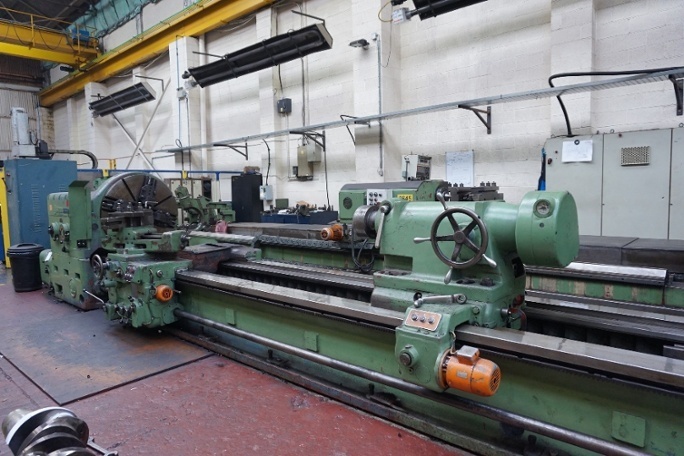 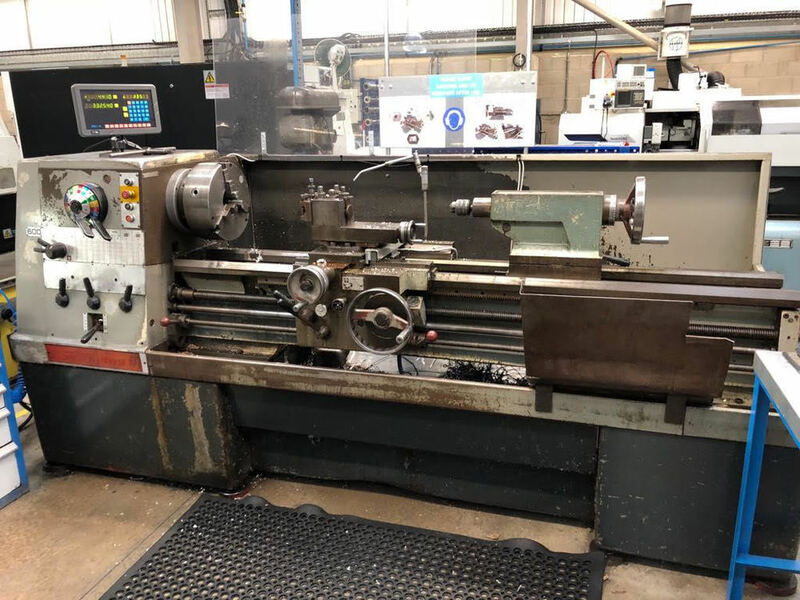 LATHE SARO 700x300, Colchester Lathe 300mm, Releiving Lathe WMW DH 2504, SKODA Lathe 5000mm, Bombay Lathe 3000 mm, Colchester Lathe Mascot 1600, Auto Turning Lathe SUGA Japan and CNC Turning Machine are few lathe machinery offered by us for various applications. 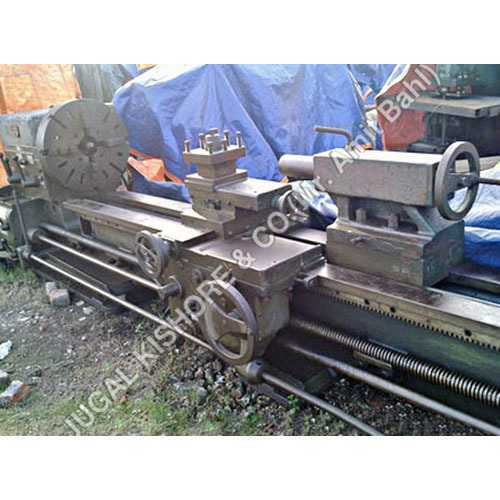 Choice is all yours. 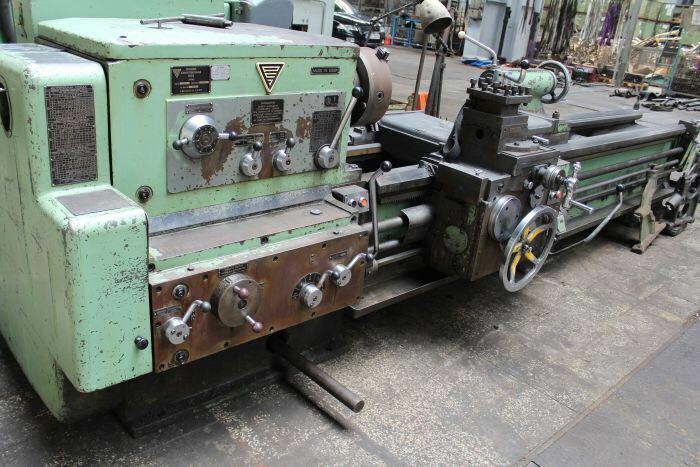 Go through the range and evaluate capacity, power, and speed to take your pick.